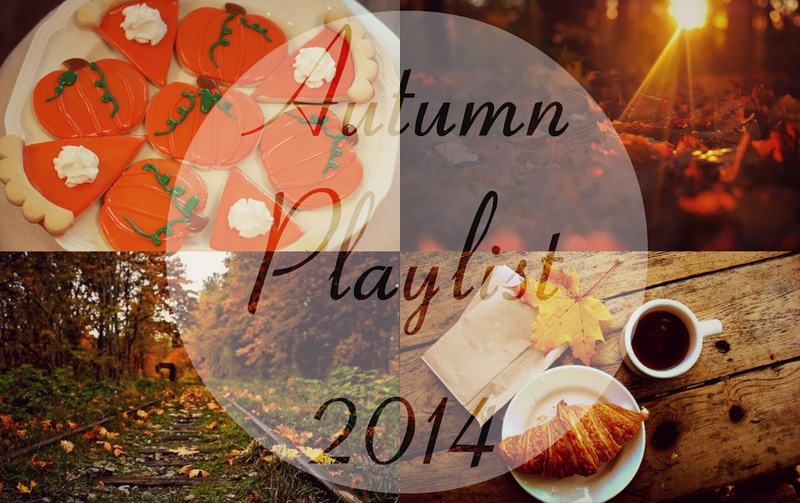 Hey guys so today I thought that I would share with you some of the songs that are on my Autumn playlist this year. I love seeing these posts as you often discover new songs and it gives you a chance to see what everyone else is loving in the music world. So as you can see these are just a few of the songs that I will be listening to this Autumn. If you want to see what my top faves were this month be sure to check out my October & November favourites video when they come out.